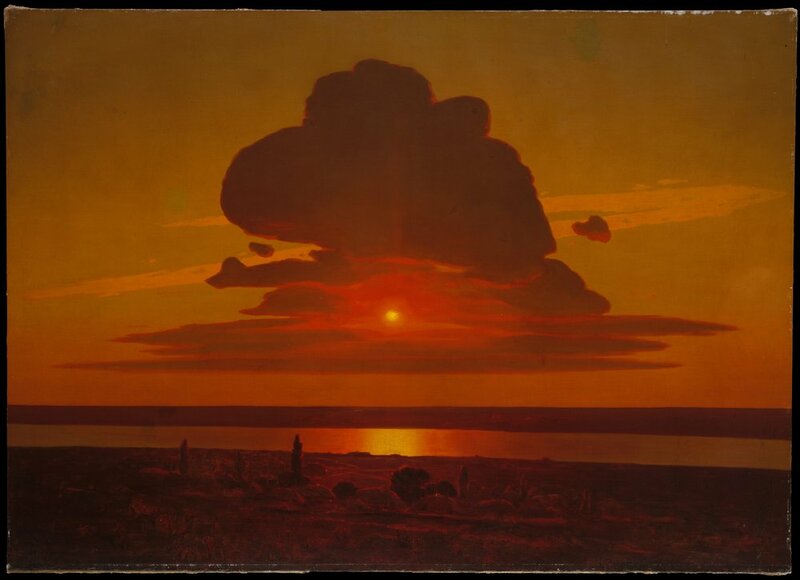 Arkhip Ivanovich Kuindzhi, Red Sunset on the Dnieper, 1905–8. Oil on canvas. Courtesy of the Rogers Fund, 1974.
in all my dreams; whatever I catch, I cannot kill. famished, nipping at their fingers. they use me as their coy piñata, all my insides roiling and blue.